I can now cross a major item off my Bucket List – my husband and I just returned from a 15-day dream trip to Paris. The first five days of our trip, however, nearly contributed to an Early Bucket, triggered equally by fatigue and a husband-led revolt. 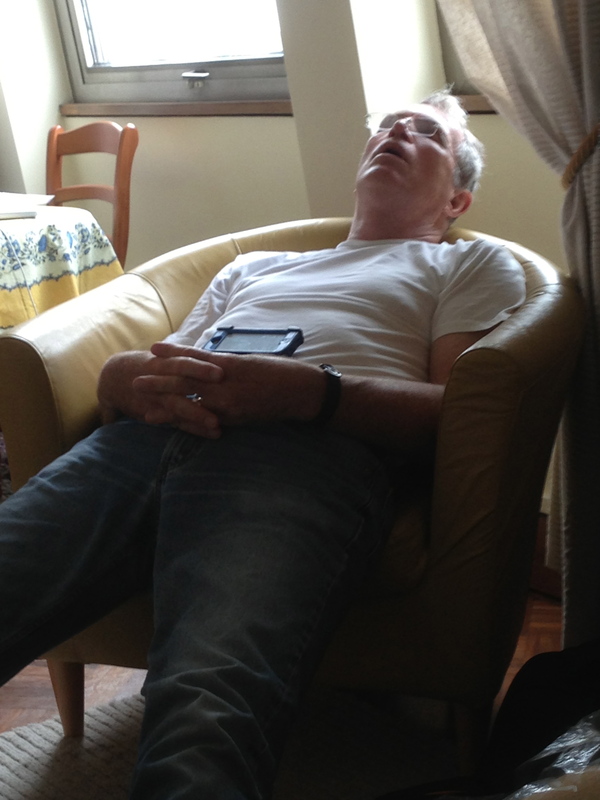 Since we weren’t going on an organized tour, I spent an inordinate amount of time working on the itinerary in the four weeks following my retirement and before we left. (I had hoped to use my last days in the office to plan my trip but I was kept busy until the bitter end.) I used the Rick Steves “Paris” book as my Bible and received numerous tips from almost everyone I know who heard I was going to Paris and had been there before. Of course I didn’t want to miss anything, so it was a challenge putting an itinerary together. I’m the planner in our family and due to both choice and circumstances my husband was completely uninvolved until he started packing. 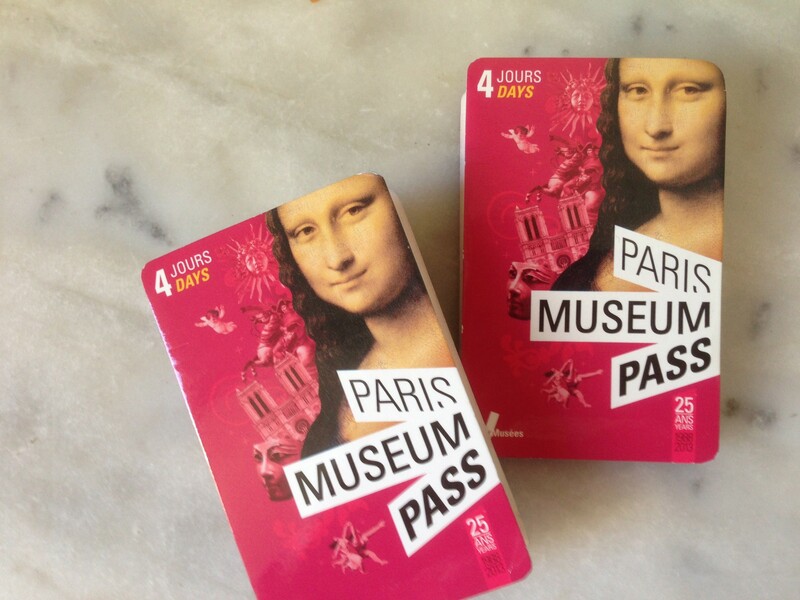 The Rick Steves book recommended the purchase of Paris Museum Passes, which cover many of the major museums and sites in Paris. The passes both save money and allow holders to bypass long lines, and come in two, four or six day versions (but must be used on consecutive days). The strategy I decided to employ (based on Rick Steves advice) was to list all the Museum Pass attractions I wanted to see, add up how much they would cost without the pass, and then assess which version would be most cost- and time-effective. Based on this analysis, I decided on 4-day passes (5-day passes would have been ideal but they don’t exist). Since the various sites are open different hours and days, the next puzzle was to identify the four consecutive days that would work for the sites identified. Unfortunately, the only four-consecutive-day block that would work was right smack at the beginning of our trip. We would have one day to get settled and then, BAM!, we’d start our Museum Pass days. I thought it would be aggressive in terms of slightly grueling days at the beginning of our trip, but hey, we could do it! I approached the days like a drill sergeant with special orders. My husband was doing his best to be a good sport and would dutifully ask “What’s Next?” after finishing each site, but he soon began to resemble a prisoner on a death march. The real trouble began somewhere between Napoleon’s Tomb and the Arc de Triomph when his mood turned suddenly foul. It got so bad on the Champs Elysees (not even a hot chocolate and pastries at Laduree broke the mood) that I briefly considered waving the white flag and declaring a Free Day (Museum Pass be damned!) Luckily, there was some relief when we met an American couple from Davis, CA, at the café for lunch who turned out to be SF Giants fans. I looked to the heavens in the Tuilleries Garden and said a prayer of thankfulness. Talking about the World Series last year lifted my husband’s spirits and gave him that extra boost he needed to get up and attack the Louvre. In hindsight, we might have either stretched out the museums, broken them up or done them after we got our Paris legs under us. On the other hand, we both felt like we got the “work” out of the way early, saw the Things You Must See When You Go To Paris and were now free to wander freely…and THAT was fun! More on that later.